 This webinar will explain how to create efficient and accurate breakout models from large structure in order to obtain detailed information of a small detail or interface. It will also explain when breakout models are needed and some common mistakes that can be made when connecting solid elements to plate elements. 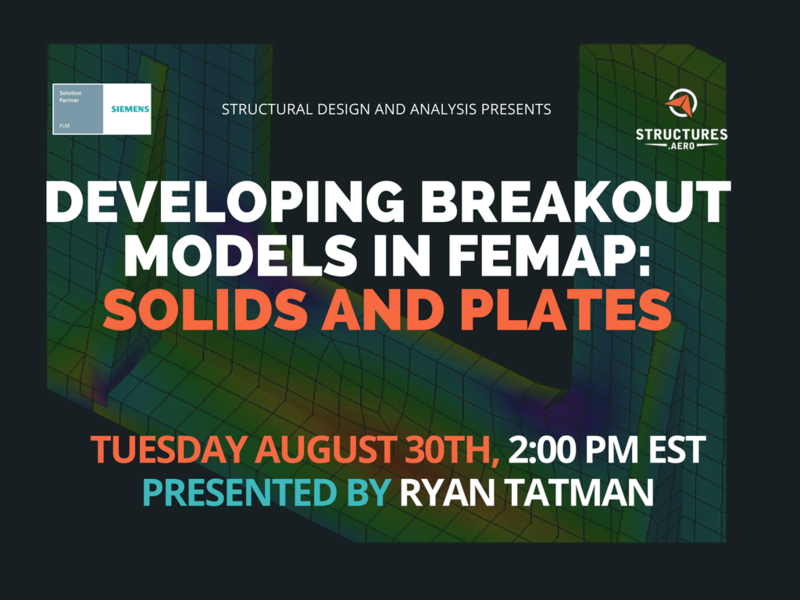 In this webinar, Ryan Tatman covers what breakout models are and presents two demonstrations. The first demonstration covers adding a pass-through to a wing rib. In the second demonstration, he covers various techniques for adding a boss to an orthogrid pressure plate and goes over the pros and cons of each technique. When breakout models are needed. How to create efficient and accurate breakout models from large structures in order to obtain detailed information of a small detail or interface. Common mistakes that can be made when connecting solid elements to plate elements.